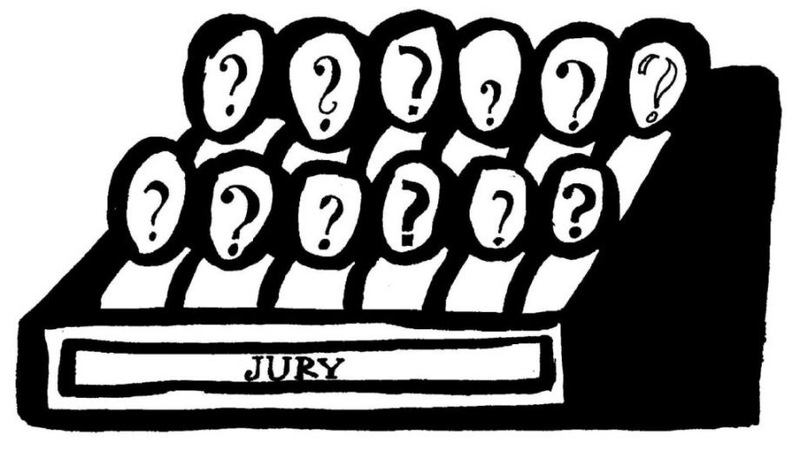 As I have stressed throughout this series, we need to employ approaches and methods that maximize juror participation and candor during the voir dire process. 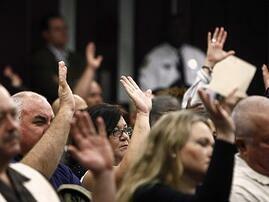 We started questioning by employing the initial background summary in Tip 2 and employed the initial hand-raising technique in Tip 3 to encourage participation at the beginning of voir dire. Our focus on participation shifted in Tip 8 to the inclusion of majority response questions to counteract nonparticipation tendencies inherent in traditional voir dire questioning. 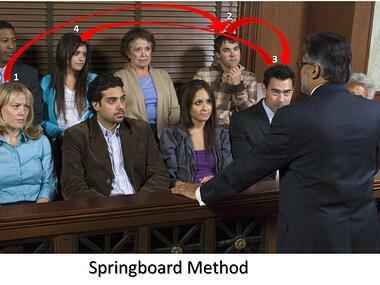 There is a potentially more effective method to maintain and increase participation—the springboard method. 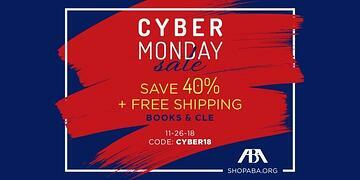 Shop and save one day only with promo code CYBER18 on books, eBooks, and on-demand CLE products. If you need any assistance purchasing a product, please call the Service Center at (800) 285-2221. ALSO, DON’T FORGET: Dr. Frederick will be presenting a free 60-minute program based on his book, “Mastering Voir Dire and Jury Selection: Gain an Edge in Questioning and Selecting Your Jury,” for the ABA Solo Small Firm and General Practice Division’s November 21, 2018, session of Hot Off the Press telephone conference/podcast at 1 p.m. EST. There is no registration or fee required. All you have to do is call the Dial-In Number and use the Conference ID listed below. 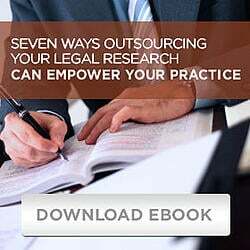 “I read your '8 Tips for Group Voir Dire' and thought it was one the best trial technique articles I have read. I really enjoyed it and will use the ideas in teaching my law school class.” - Roy Black, Esquire Black, Srebnick, Kornspan & Stumpf, P.A. 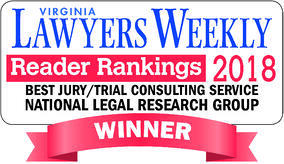 For more information about our Jury Research Services, click here.